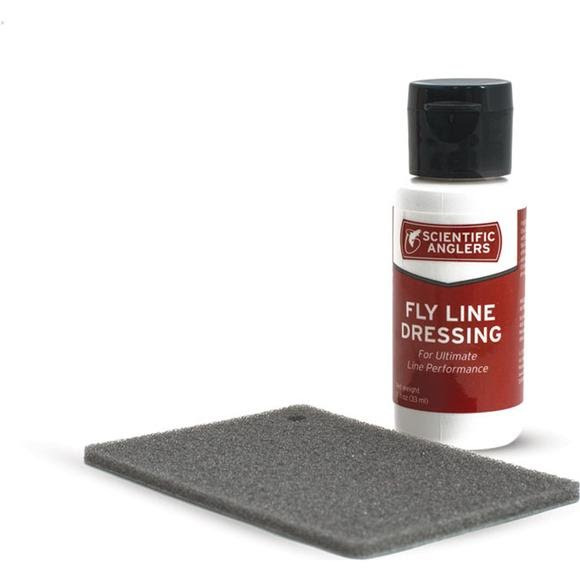 Add distance to your casts with S.A. Flyline Dressing. This dressing is for old and new lines, helping you increase casting distance and floatability by creating a slick and long lasting coating. Great for treating older lines or improving new ones.